MAT The Basics Goa Area Rug - Beige - Swatches may be available. Hand Woven. Contemporary by classification yet completely versatile, if need be, the Goa design is a tasteful addition to any room that would benefit from the stylish finishing touch that this rug will provide for the room. 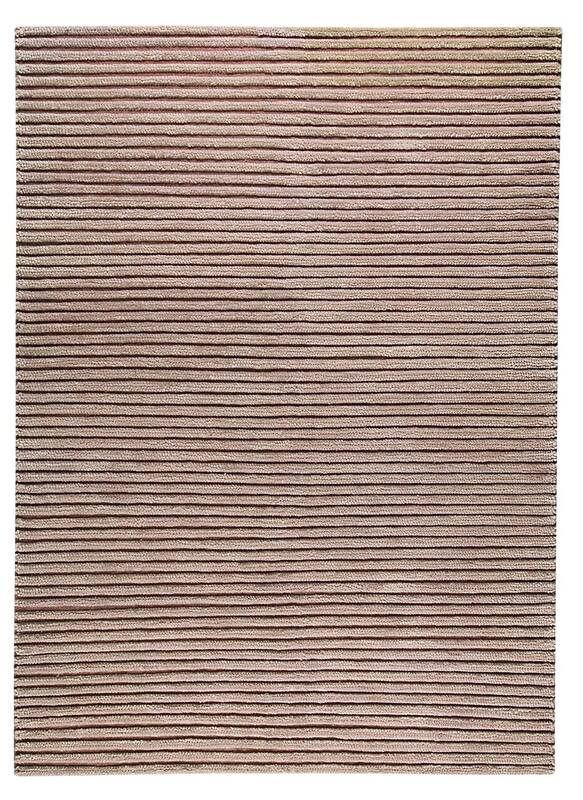 Intricately ribbed lines slice through this rug , giving it an up to date appeal. Each color option boasts a striking under tone that plays up the ribbing beautifully. 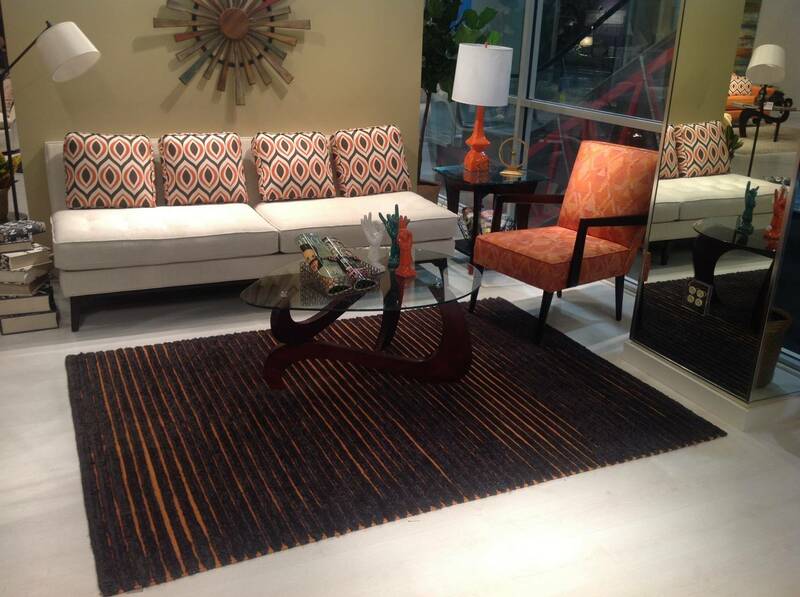 The Goa is a hand-woven, floor covering made from New Zealand wool and is available in several sizing options. Hand Woven with 80% wool, 20% cotton. Stripes 80% wool, 20% cotton. 0.5 Inches pile high. Made in India. 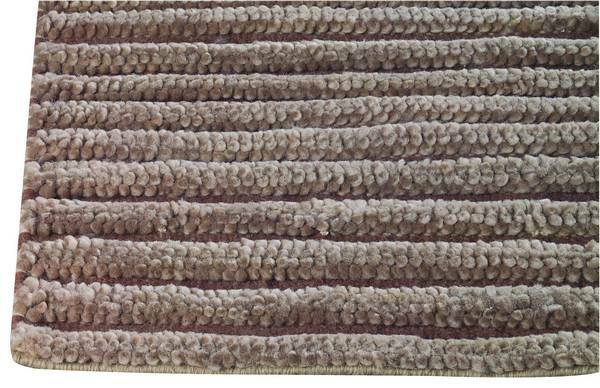 Rug is available in other colors. 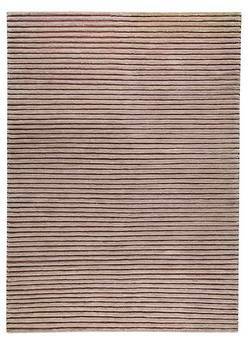 MAT The Basics Goa Area Rug - Beige 5'6"x7'10"
MAT The Basics Goa Area Rug - Beige 6'6"x9'9"
MAT The Basics Goa Area Rug - Beige 8'3"x11'6"